I’m sorry for the silence here in the last two days. I had pretty busy week, practicing my photography and preparing myself for the big step that’s in front of me. But now is time for something stylish and inspiring. The Finnish stylist Susanna Vento always surprises with original and lovely ideas. Her portfolio, which unfortunately she doesn’t update so often, is full of beautiful interiors and editorials. 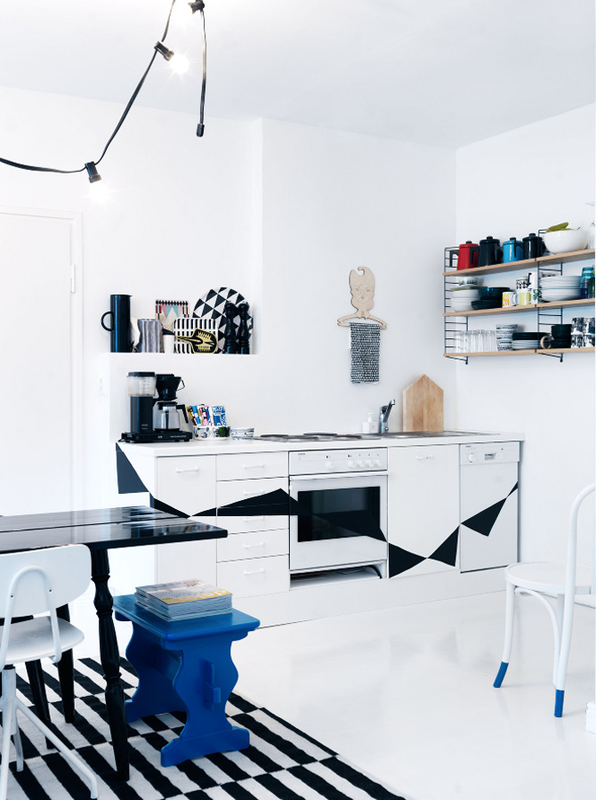 Long time ago I wrote a blog post about her home in Helsinki and today I have some more pictures thanks to the American magazine Dwell.